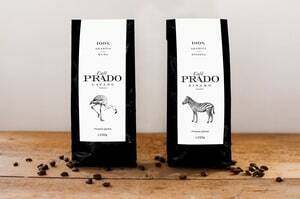 A coffee brand whose manufacture products are available only in several bars of Kaposvár. 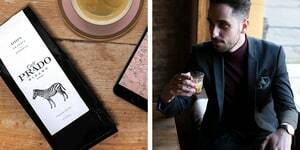 In packs it is purchasable only in Erzsébet Alehouse in Kaposvár. 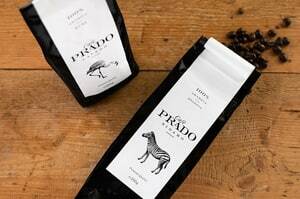 When creating the design I chose an elegant typography with a simple, classic tracing. 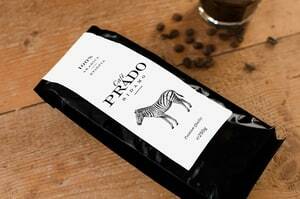 In spite of the low budget and the black coffee bag, I would have liked to create an outstandingly aesthetic label which can compete among any other dominant wrapping, since the quality of the products deserves more serious attention. 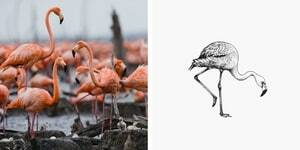 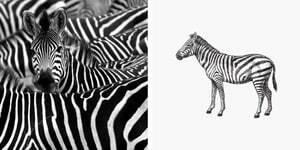 To make the differentiation of the two coffee blends easier, I used the image of two animals which are typical in the countries of origin – a flamingo in the case of the Cuba and a Grévy’s zebra from Ethiopia. 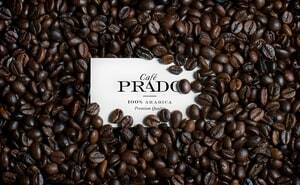 Ethiopia is the homeland of Arabica coffee. 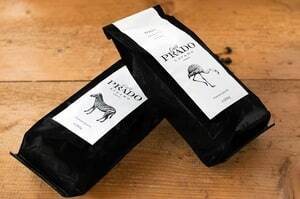 The country has four coffee-growing districts: Sidamo, Harrar, Yirgacheffe and Limu. 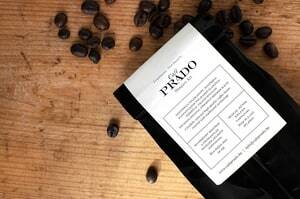 Coffee beans from each province can be purchased only under the region’s own name. 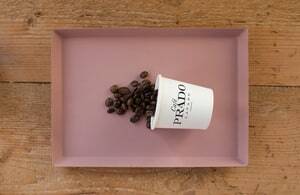 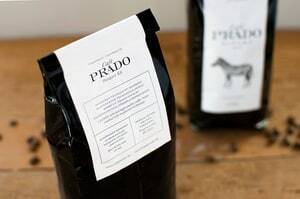 Café Prado Sidamo is a firmly fresh coffee with a smooth taste of caramelized mandarin and cocoa, and its odour is characterized by the odour of flowers as much as its taste is influenced by the flavour of Citrus. 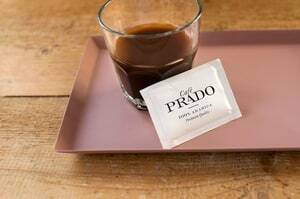 Pre-communist Cuba was one of the most important coffee producers of the world, but nowadays it hardly exports any coffee. 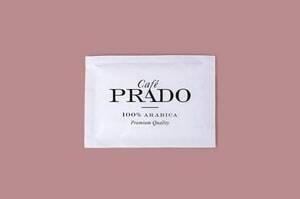 This tendency is due to the significant amount of local consumption. 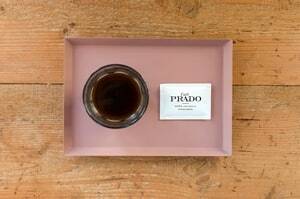 Café Prado Lavado got its nature from coffee Cuba Altura Lavado. 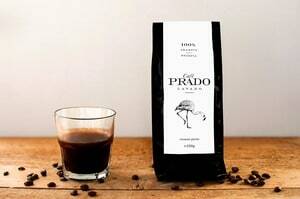 Its taste is mainly characterized by smooth flavour and balanced fullness and pleasant sourness.